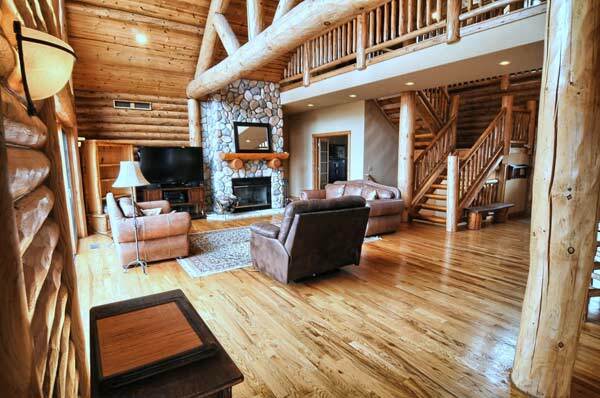 Find Serenity & Splendor throughout this custom-built, 4 Bedroom, 4 Bath, 5,064 Sq.Ft. 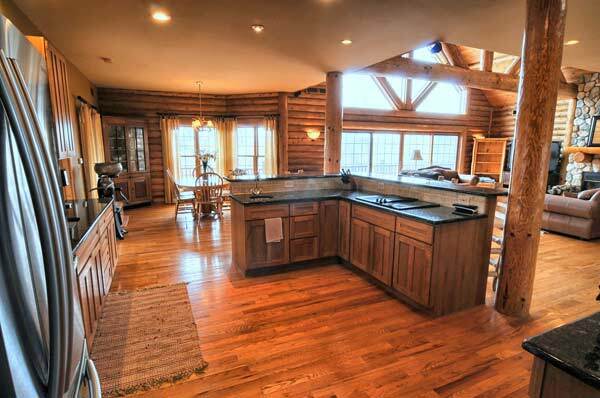 Western Red Cedar Log Home Designed with Distinction by Town & Country! 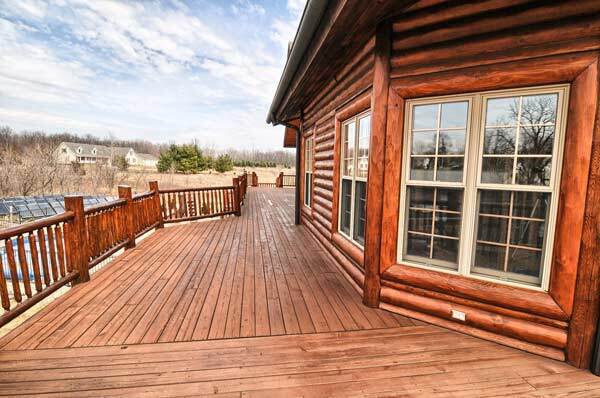 Ideally located on sprawling 10 acre log surround by natural beauty but only five minutes from downtown Howell! 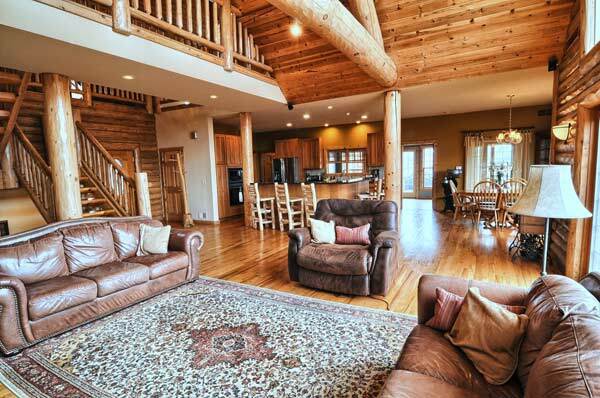 Inside you'll love the open floor plan and resort feel! 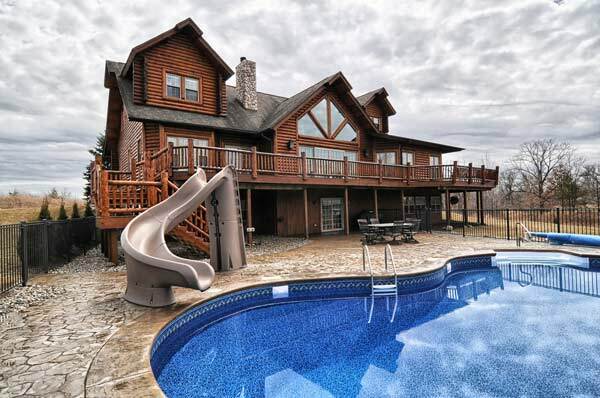 Get way from it all in this log cabin located on pitcturebook setting of rolling lawns, 36x18 inground saltwater pool with slide & stamped concrete surrounding, 30x40 pole barn & pond stocked with fish; Save $ with geothermal & solar heat! 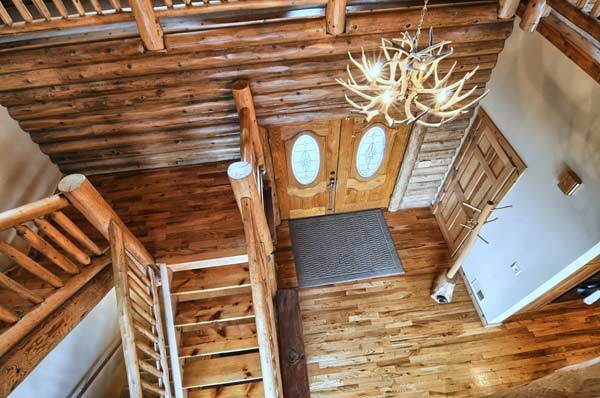 This home is truly a class above the rest!